Can local justice systems prevent people who shouldn’t be detained from ending up behind bars? Sometimes, all that’s required is a shift to improved communication models that “meet people where they are, clearly explain what they need to know to take action, and use persuasive and respectful language to overcome distrust,” according to an Urban Institute case study. The study, part of a series highlighting innovative justice practices across the U.S. supported by the John D. and Catherine T. MacArthur Foundation’s Safety and Justice Challenge Innovation Fund, examined reform efforts undertaken in North Carolina’s Durham County and California’s Santa Clara County. 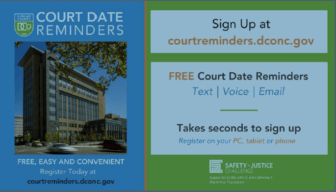 Researchers found that a simple electronic alert system devised by Durham County that reminded people when they were due in court reduced the share of people who failed to appear for their scheduled court dates by six percentage points from September 2017 to May 2018. 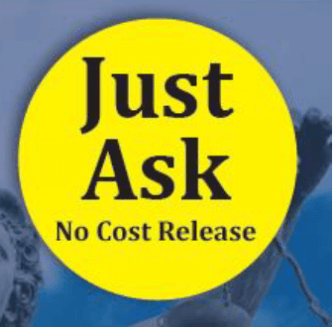 And a so-called “No Cost Release” campaign in Santa Clara County made people aware that they were entitled under California statutes to alternatives to money bond —countering a “common perception among people booked in the jail that posting money bond was the way to get released before trial,” the study said. Such relatively low-cost interventions that focused on upholding the rights of people at the pretrial stage helped “the people who are affected by the justice system the most,” the study said. In Durham County, a significant proportion of individuals held in jail before trail were detained because they failed to appear for a designated court date. But county officials realized that most people aren’t aware that a “Failure to Appear” (FTA) finding triggers an automatic issuance of a warrant for arrest under North Carolina law. In order to reduce the number of people held on FTAs—and the associated costs to county authorities—officials developed a simple automatic online reminder system which reduced the paperwork and time that staff were otherwise spending trying to reach people on the phone, the study said. Since the program was launched in June 2017, the number of FTAs dropped from 10 percent of the people who signed up for the system in September 2017 to 4 percent in May, 2018, the county reported. At the same time the share of people who didn’t sign up for the reminder system and failed to appear remained constant, at around 7 percent, from September 2017 to May 2018. Similarly, the jail system in Santa Clara County, which includes the city of San Jose, has an average daily population of 3,400 in 2017. But many of those held pretrial were distracted by advertisements for bail bonds business at the jail, unaware that that they were entitled to a bonded release under California law. So the county mounted what it called a “No Cost Release Campaign” that emphasized alternatives available for those detainees who qualified: own recognizance (OR) which allowed for a detainee’s release on the condition that he or she will return to court of his or her own volition; and supervised own recognizance release program (SORP), which had the added condition of being supervised by a pretrial officer. Santa Clara County’s “No Cost Release” campaign makes individuals aware of alternatives to money bonds. The campaign was strengthened by county Pretrial Services officers who came to the jail every day to interview interested people and assess their eligibility for OR/SORP release. The program aimed to make sure clients were aware of their release options before posting bail or being housed. The case study was conducted only a few months after the campaign was introduced in December, 2017—so only preliminary conclusions were available; but researchers said the effort, which included seeking out former pretrial clients to discuss their experiences on a promotional video, was promising. Another Urban Institute case study of best practices found promise in a pretrial strategy for handling intimate partner violence cases in Buncombe County, NC. “Criminal justice system actors tasked with responding to violence between intimate partners are grappling with how to effectively secure victims’ safety while ensuring that those who use violence are held accountable and put on a path to change their abusive behavior,” said the authors of that case study. Prompted by a spike in fatalities caused by abusers released into the community on their own recognizance, Buncombe County was one of the first U.S. counties to develop and pilot a specialized pretrial protocol designed to supervise pretrial-release individuals charged with being be the instigators of intimate partner violence (IPV). The county’s pretrial services office established a “multi-pronged mechanism” to manage the risk of violence when an aggressor is released into community. Early analysis of the program showed that it resulted in a drop in the use of detention as a single intervention for IPV aggressors; the number of IPV cases assigned to pretrial supervision in the community also increased 6 percent. “Front-end diversion” programs instituted by Deschutes County, Oregon, to help people suspected of possession of a controlled substance avoid prison time; and by Summit County, Ohio, to issue summonses in lieu of a custodial arrest for people facing nonviolent, low-level felony charges. 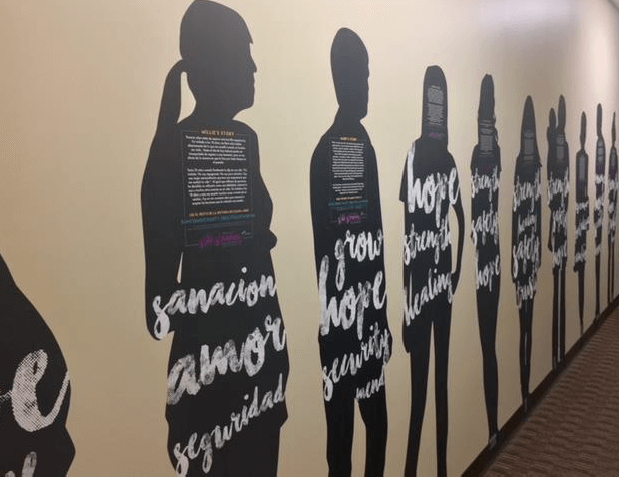 “Interface” programs using the so-called “Sequential Intercept Model” in Colorado, South Dakota and Washington State to guide justice authorities in meeting the behavioral health needs of justice-involved individuals. Detailed descriptions of the Urban Institute case studies released so far can be accessed here. Stephen Handelman is editor of The Crime Report. Readers’ comments are welcome. Citing “significant progress and growing interest in criminal justice reform,” the MacArthur Foundation’s Safety and Justice Challenge (SJC) has announced it is giving an additional $22 million in grants to cities and counties for projects aimed at reducing jail incarceration.